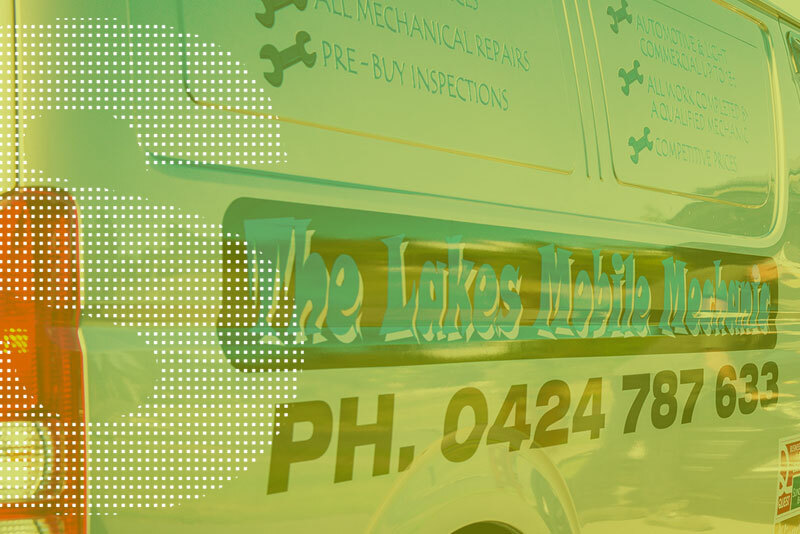 The Lakes Mobile Mechanic is an award winning mobile mechanical service in Ipswich, Qld. We always use quality parts and oils to ensure the best performance of your vehicle. Our team of mobile mechanics offer professional car servicing & repairs to any vehicle owner in Ipswich, Springfield Lakes, & Brisbane’s South West Corridor. Our business has been operating since 2006 & started as a one man operation within our local community at Springfield Lakes, Queensland. Growth of our team can be directly attributed to our focus, which has always been on providing outstanding customer service, reasonable pricing, & the absolute convenience of having your car maintenance taken care of while you’re at work, at home or just doing the things you love. 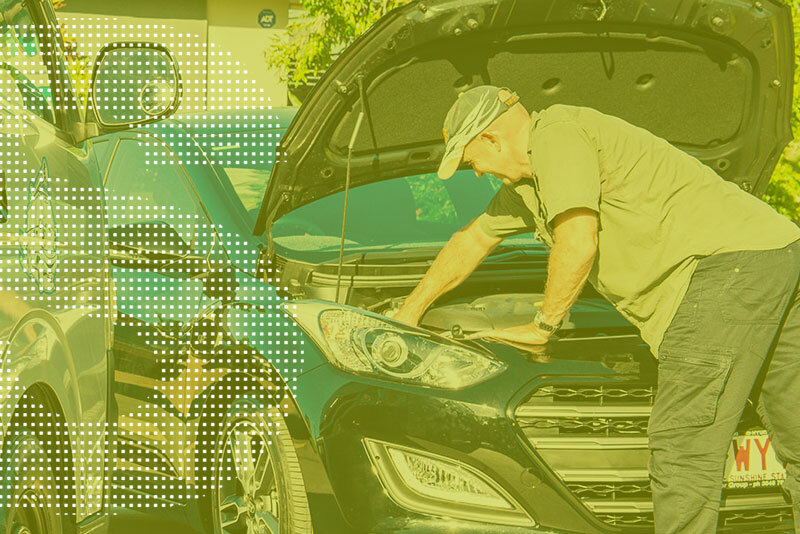 “Our team is equipped and qualified to perform all servicing and almost any repair onsite to new or used cars, 4WD or light commercial vehicles. You are able to choose a location and a time that is most convenient to you. 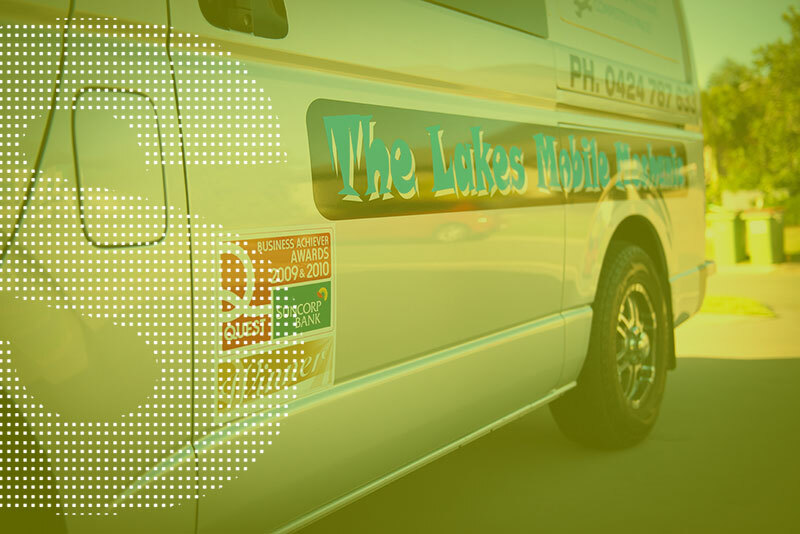 The Lakes Mobile Mechanic saves you time with high quality and personal customer service guaranteed. But you don’t have to take our word for it. We were very humbled to be declared winners of the Quest Newspapers Business Achievers Awards in both 2009 and 2010. We are very proud to have been recognised by the local Ipswich community for the level of customer satisfaction that we have been, and continue to strive for. You will also find reviews on both our Facebook & Google Business pages from our happy clients. Nothing makes us happier than to receive feedback from our customers on their experiences with us and our staff. 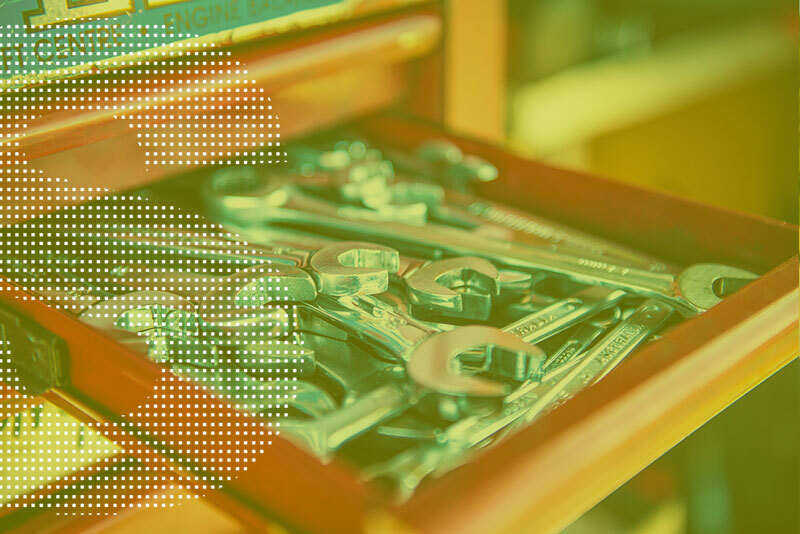 When you make a booking with The Lakes Mobile Mechanic, either myself or one of my qualified mechanics will come to you at your home or office, talk with you about any concerns you may have, then proceed with the repairs or service required. If we find any further issues that you may not be aware of, we will always communicate with you & provide advice on the next steps we believe should be taken before moving forward. When your car service or repair is completed, we make sure you understand everything we have done, go through anything that we feel needs to be noted for next time, & answer any further questions you may have. As a small business owner in our local Springfield Lakes community, it’s important to me that my team & I provide a 5 star service to you that you can rely on. 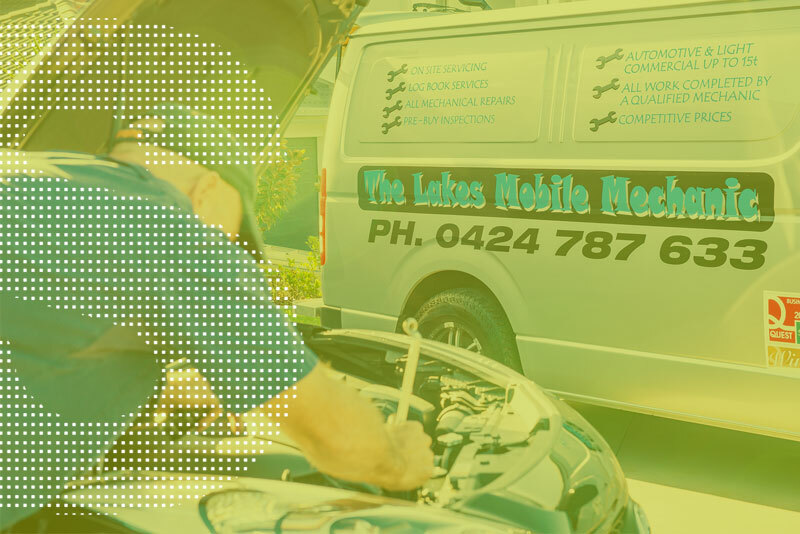 The Lakes Mobile Mechanic is your local, trusted mobile mechanic service located in Springfield Lakes, just outside Ipswich, Queensland. So why would you choose to use a mobile mechanic instead of booking into your local mechanical workshop? Well, these days, everyone is so pressed for time, whether you have deadlines at the office, or you just have an extremely busy lifestyle where you just can’t justify wasting hours of your day by dropping off your car, having a friend or family member pick you up, then you’re stuck without a car until the workshop calls to tell you the car is ready, get someone to drop you back to the workshop, only to find that your fixed price service didn’t include this, that & something or other. Then you walk out feeling like you’ve been robbed & you’re not even sure if the mechanic has properly serviced your car. Sound familiar? Yeah, we get it. How much better would you feel if you could just call & speak to the business owner, someone who cares about how you’re treated? Instead of inconveniencing others & wasting your own precious time, you could make a simple phone call & have one of our Ipswich based mechanics come straight to you and perform your car service or car repair right there in your driveway. Not only that, but you can actually see what our mobile car mechanics are doing, you know exactly how long it took for them to complete your car servicing, & when we are finished, you get to speak directly with the mobile mechanic who just worked on your car who will be able to answer any questions you may have. We can provide you with the logbook car service as specified by the vehicle manufacturer, & we are authorised to stamp your logbook upon completion to maintain your vehicle warranty. Don’t forget, if your car repairs takes less than one hour, you only pay $99.00 plus parts used, you can’t beat that! 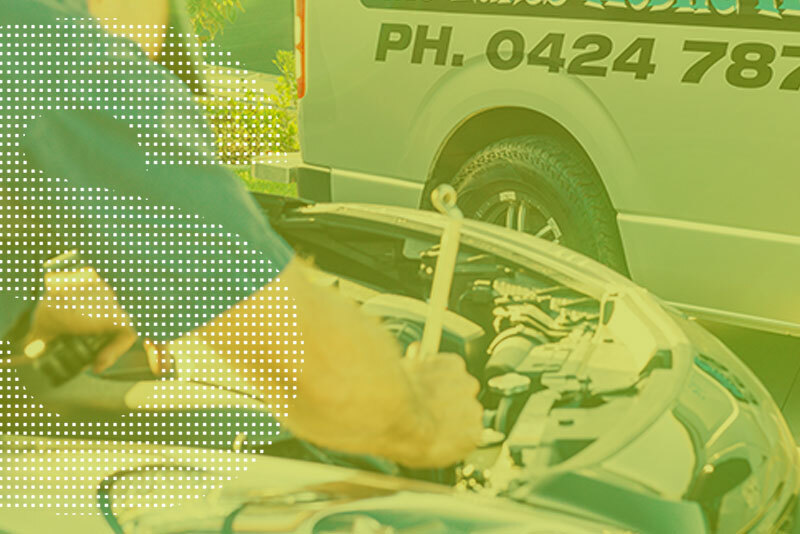 Our team has the diagnostic equipment, the tools & most importantly the expertise to service or repair just about any car in the Ipswich, Springfield Lakes and Brisbane West areas. 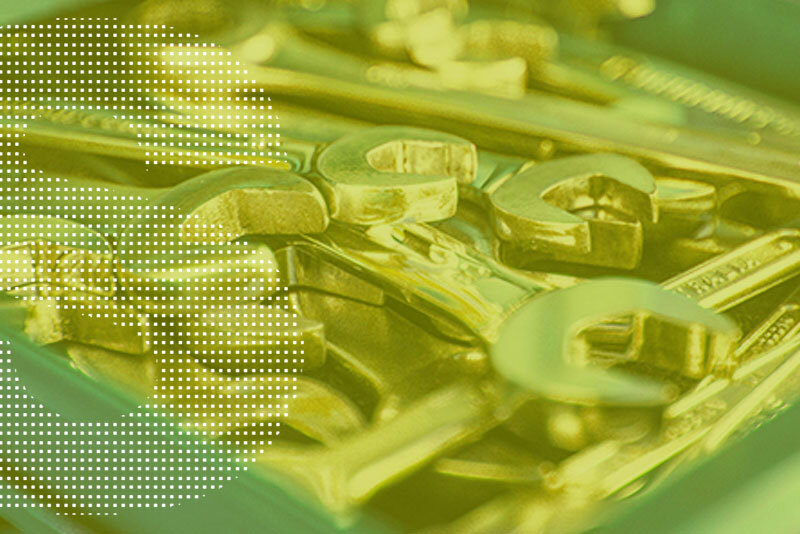 The Lakes Mobile Mechanic is equipped and qualified to perform all servicing and almost any repair onsite to new or used cars, 4WD or light commercial vehicles. The customer is able to choose a location and time that most convenient to them. The Lakes Mobile Mechanic save the customer time with high quality and personal customer service guaranteed.